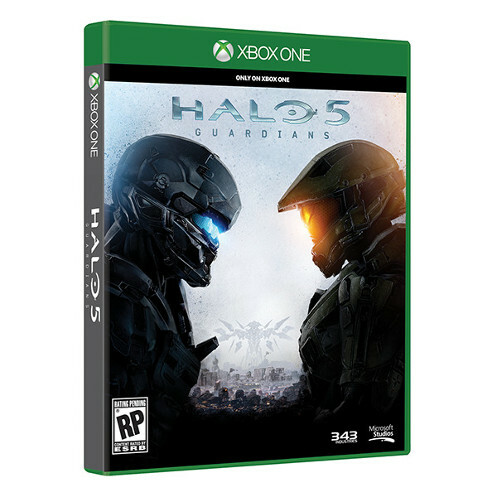 Halo 5: Guardians, one of the most anticipated and critically acclaimed games of 2015 is finally here! Three years in the making and with a budget over $100 million, Microsoft and 343 Industries have gone to epic lengths to ensure that this is the best Halo experience ever. Hold your ears, folks. It’s showtime! Does the latest entry, in the award-winning, multi-billion dollar franchise known as Halo live up to its predecessors? My latest review at The Co.